Graham has a broad interest in natural history and nature conservation having worked as nature reserve manager for English Nature in the Chilterns and for the Wildlife Trust in Bedfordshire. 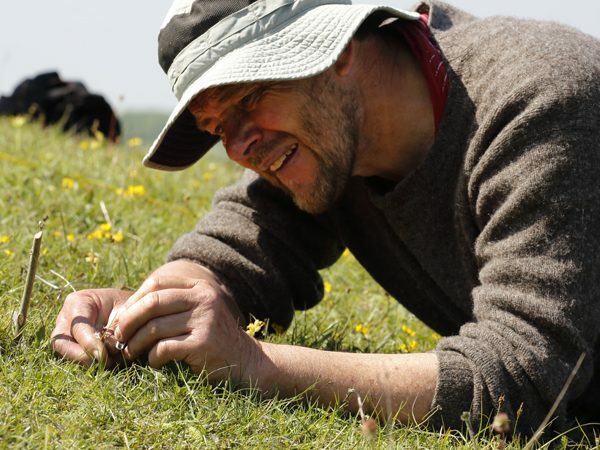 He continues to help monitor and conserve butterflies, orchids and scarce plants on the Bedfordshire chalk grasslands, as well as carrying out breeding bird surveys. Graham has led for us in France and the Burren.